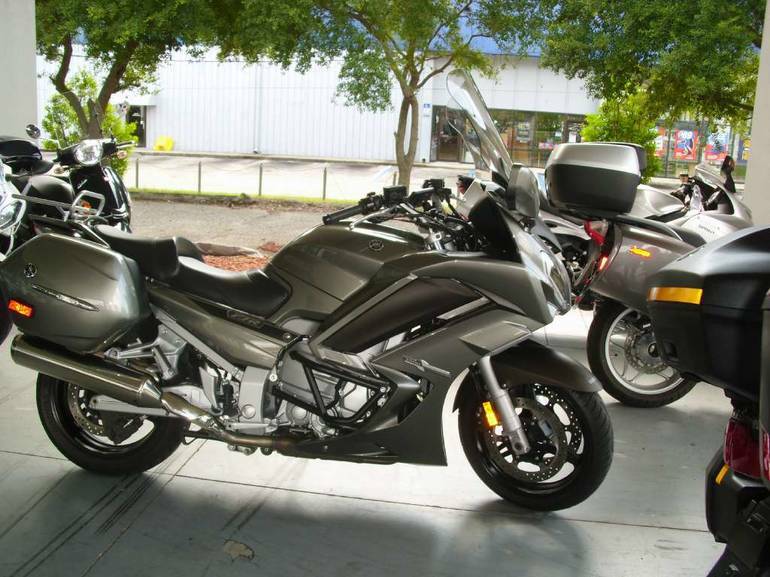 2013 Yamaha FJR1300A, LOW MILES-ENGINE GUARDS-GPS AND MORE!! 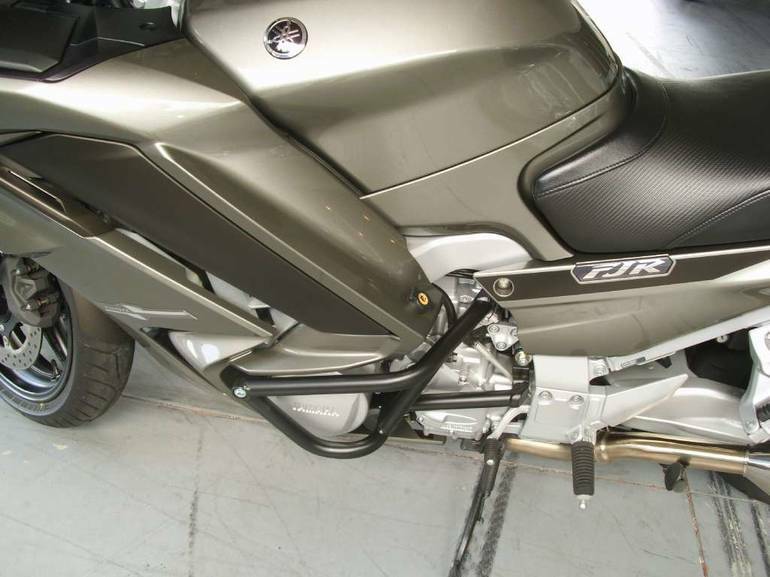 - INCLUDES GARMIN GPS-REAR RACK-BAR RISERS-V-STREAM SHIELD-TOURING MIRRORS-ENGINE GUARDS AND POWER PORT WE INVENTED SUPER SPORT TOURING. NOW WE'VE PERFECTED IT. 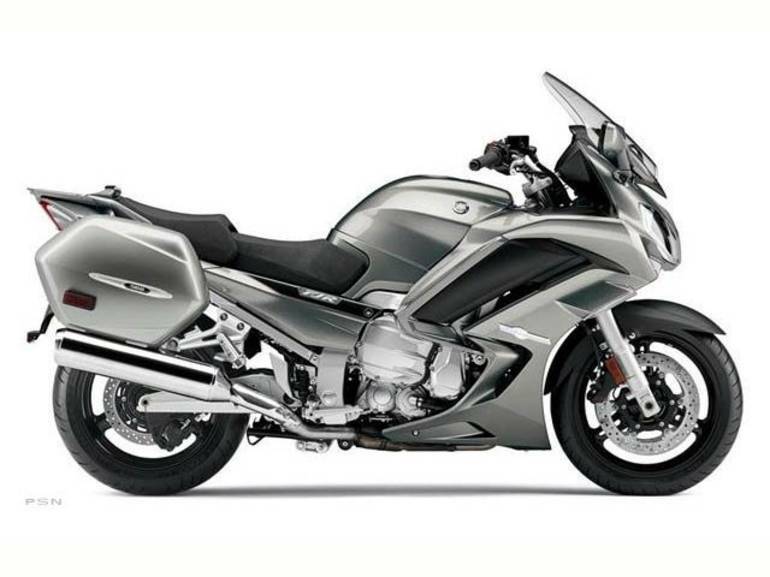 All-new for 2013, the FJR1300 sets the benchmark against which all other super sport tourers are measured. 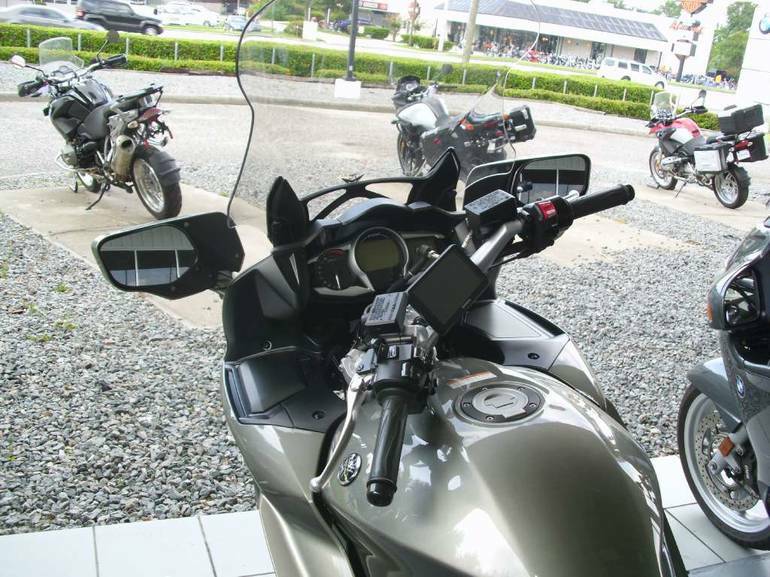 New state-of-the-art innovations include electronic cruise control, a traction control system, drive-mode that lets you select the performance character, meter panel design with advanced styling and function, and a new aerodynamic front cowling design for improved comfort on long distance rides. 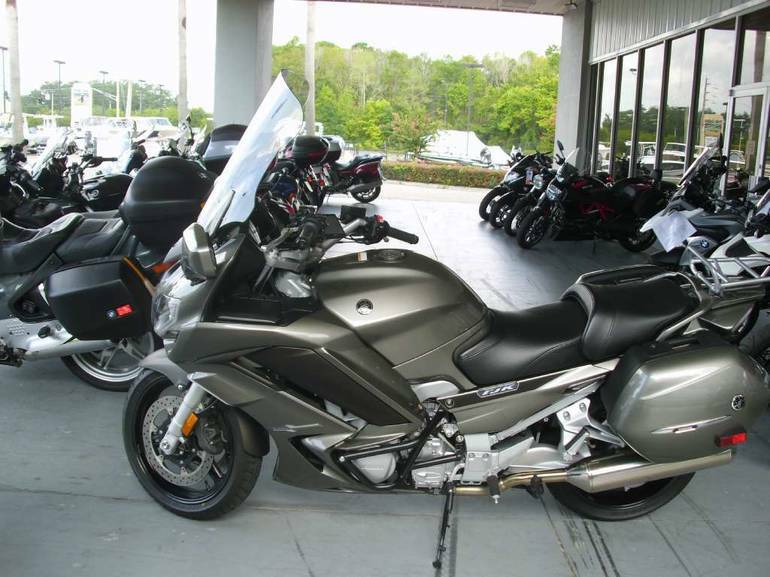 If you're serious about super sport touring, welcome to the head of the class. 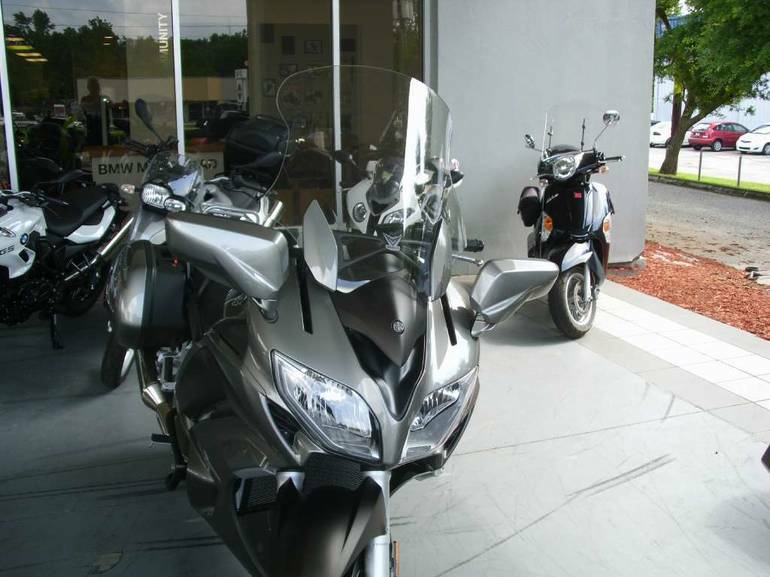 All Yamaha pictures are kind of Yamaha HD motorcycles picture was taken, including motor fuel gauge, engine, engine mounts, tires, fuel tank, the car handles, lights and so on, 2013 Yamaha FJR1300A full-screen viewing,2013 Yamaha Motorcycles today Price: $10,595 .